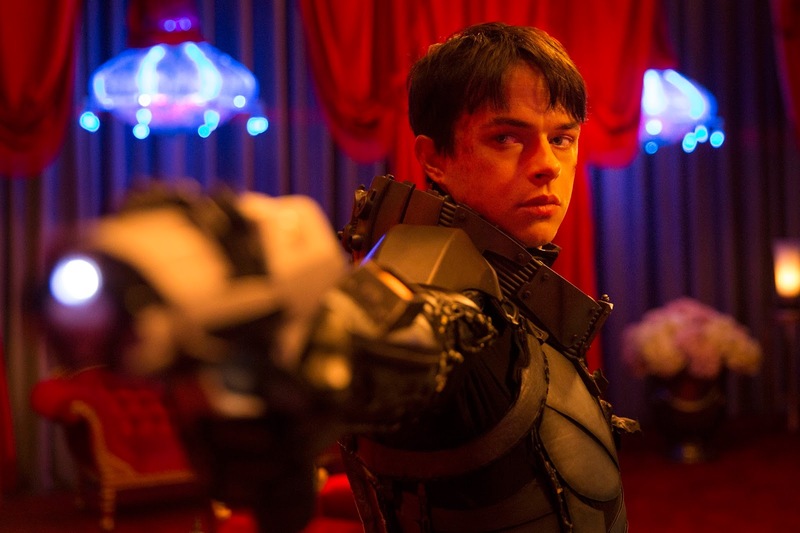 For many people, Luc Besson’s The Fifth Element is an absolute joy to behold, and the prospect of the visionary director tackling a big and bold space adventure again with his passion project, Valerian and the City of a Thousand Planets, seems just too good to be true. The first trailer has finally come our way, and it’s a strong debut for the project, light on actual story but showcasing some truly gorgeous and outlandish visual effects. 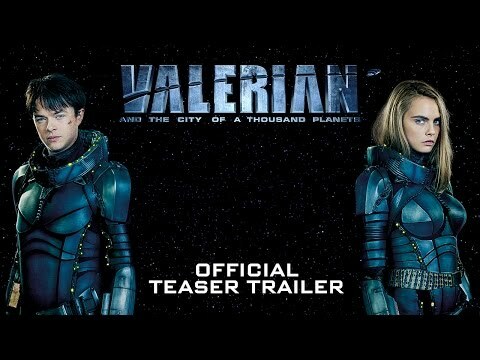 The tone of the movie isn't fully apparent here, but stars Dane DeHaan and Cara Delivigne seem to have a nice quirky dynamic as the womanising action man and his by the book partner respectively. If Besson can inject this movie with the same energy he had for The Fifth Element, his return to space will be well worth the wait.